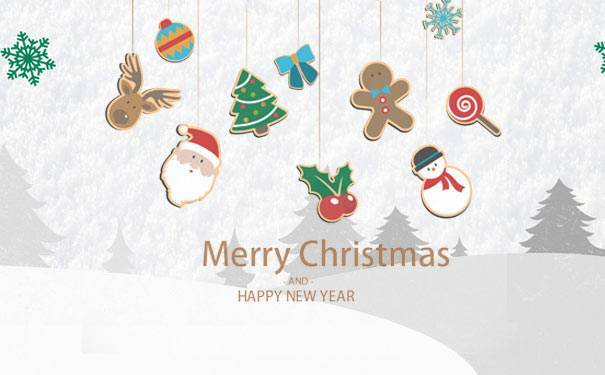 We wish you have a happy winter holidays with lots of cheers and gifts. If you have any issue or requirement in our following cooperation, please don't hesitate to tell us. We are willing to learn any advice or suggestion from you.